There’s nothing particularly special about this root vegetable salad. 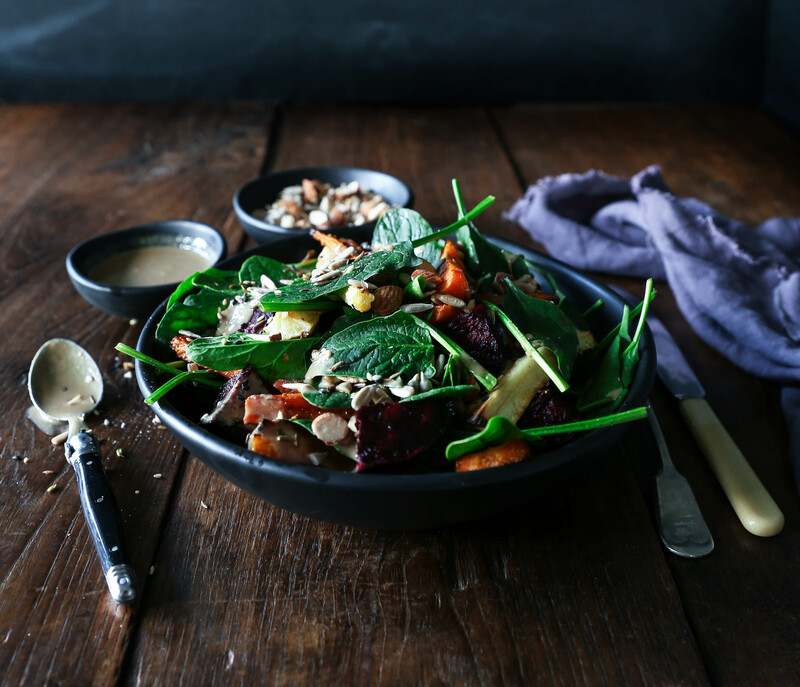 Warm roasted carrots, parsnip and beetroot, tossed with baby spinach leaves. Not super new or exciting. 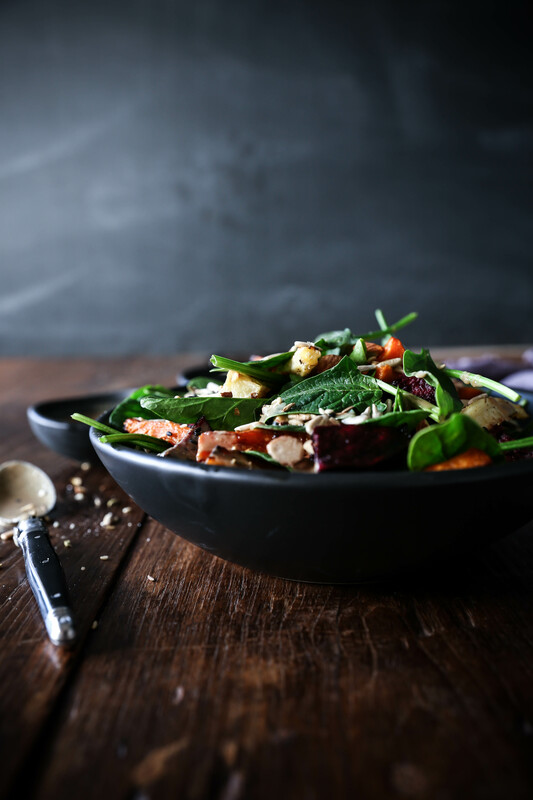 BUT, the addition of a drizzle of tahini and sprinkle of almond dukkah literally picks this salad up and shoots it into another stratosphere! I admit I’m guilty of putting this combination of tahini and dukkah on everything at the moment (which you may have seen on my Instagram) but it honestly works like magic! It literally goes on everything from salads, to scrambles. And while the dukkah might sound complicated to make, it really only takes a few minutes and then you’ve got a jar full that will last you for weeks! 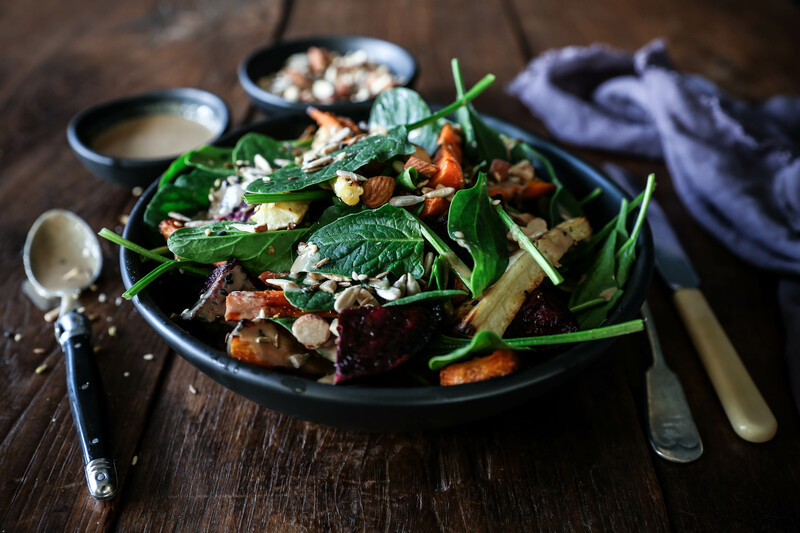 This recipe for root vegetables with spinach is one of my salad staples at the moment. It’s a quick and easy meal that’s bursting with flavour and loaded with plant based nutrition. You can change up the root vegetables depending on what’s in season or what you have to hand, and sweet potatoes, yams or turnips all work equally well. Root vegetables grow underground so have the ability to soak up a large amount of nutrients from the soil. They’re packed with antioxidants, vitamins A, B, C, potassium and magnesium, to list a few. 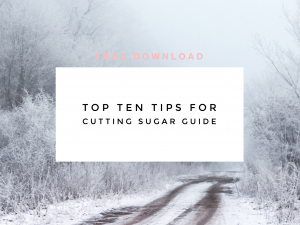 They’re a good source of complex carbohydrates, providing slow-release energy that won’t spike your blood sugar, and dietary fibre which keeps you feeling full and is great for the digestive system. To create this salad the root vegetables are roasted in a little oil and freshly ground pink Himalayan salt and black pepper. 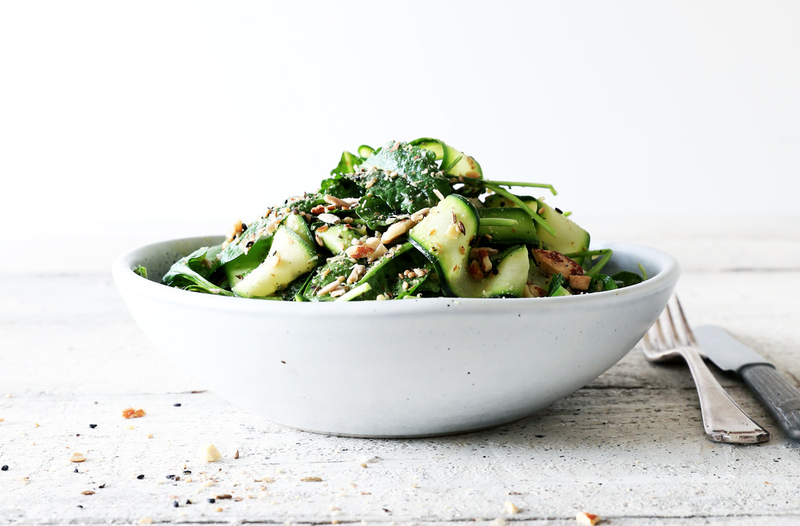 While still warm, you then toss the vegetables with baby spinach leaves (or any leafy greens of your choice), and drizzle with tahini and a sprinkle of almond dukkah. If you want to switch it up, this lemon tahini dressing also works amazingly or you could simply use a good hummus. If tahini is not something you like or can eat, another match made in heaven is almond dukkah and unsweetened coconut yoghurt. I hope you love this little combination as much as I do and let me know what else you use it with in the comments below! Enjoy! Preheat the oven to 180ºC fan bake. Cut the tops off the beetroot, peel, then cut into bite sized wedges. Toss with 1 tablespoon of oil until evenly covered, then spread onto a lined baking tray and season with freshly ground pink salt and black pepper. Place the beetroot in the centre of the oven to bake for approximately 30 minutes, or until you can easily slice with a knife. Next peel the carrots and parsnips, cut in half lengthways then in half again widthways to create strips. Toss with the remaining tablespoon of oil, spread on a second lined baking tray and season with salt and pepper. Place them into the oven and bake for approximately 20 minutes, or until they just start to colour. When all the root vegetables are cooked, remove them from the oven and allow to cool. 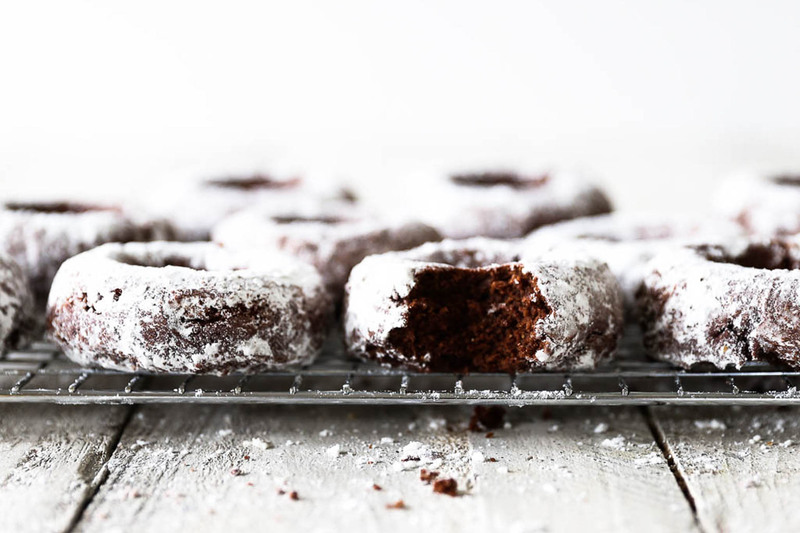 To make the dukkah, reduce the oven temperature to 160ºC fan bake. Spread the almonds on a baking tray and place in the oven for approximately 10 minutes, until they just start to turn golden. Remove from the oven, and when cool enough to handle roughly chop into pieces. Place all the seeds in a dry fry pan over medium heat, shake around the pan until you begin to smell the spices and the sesame seeds start to toast, this should only take a minute or two. Remove the seeds from the pan and combine with the salt and chopped almonds. Store in an airtight jar at room temperature. Wash the baby spinach leaves and drain well. To assemble the salad, toss the root vegetables with the spinach leaves and place in a large serving bowl. 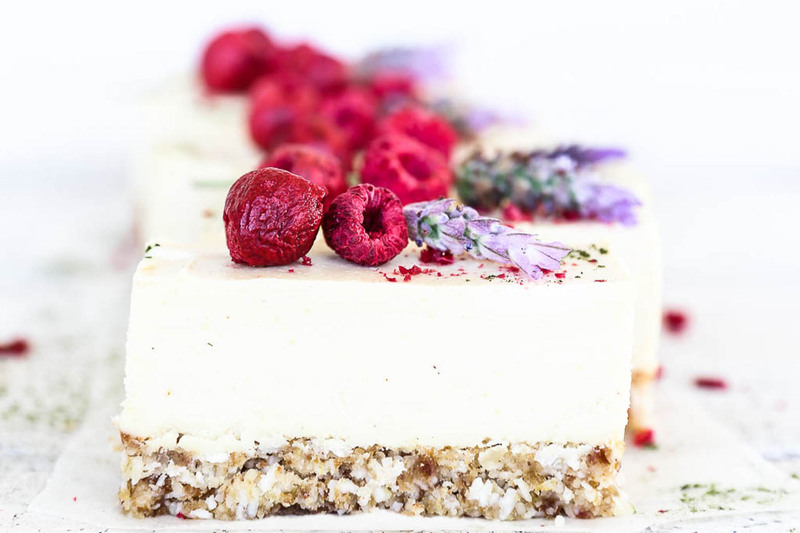 Drizzle with tahini and sprinkle with almond dukkah. Hi what brands of Tahini do you use?